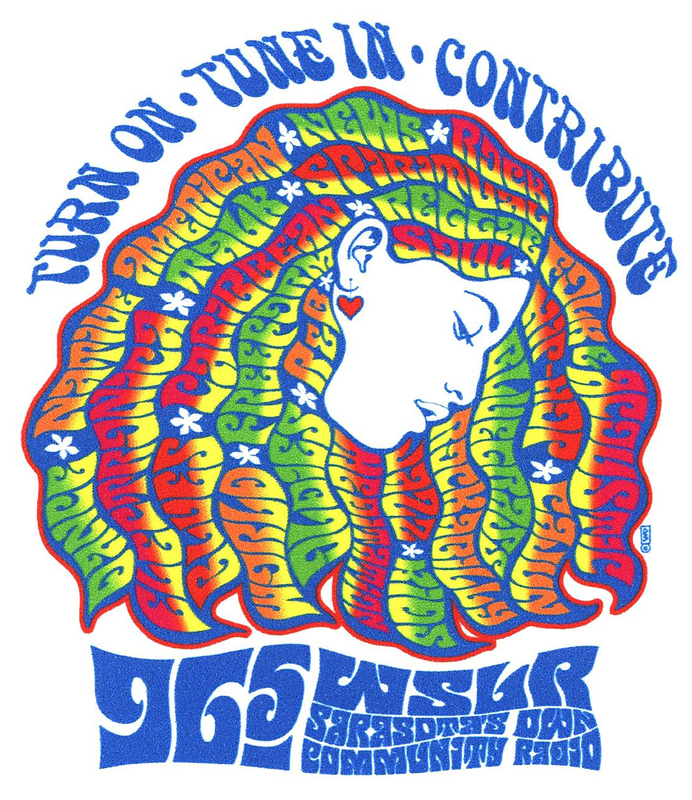 Look great while showing your support for Sarasota’s Own Community Radio. 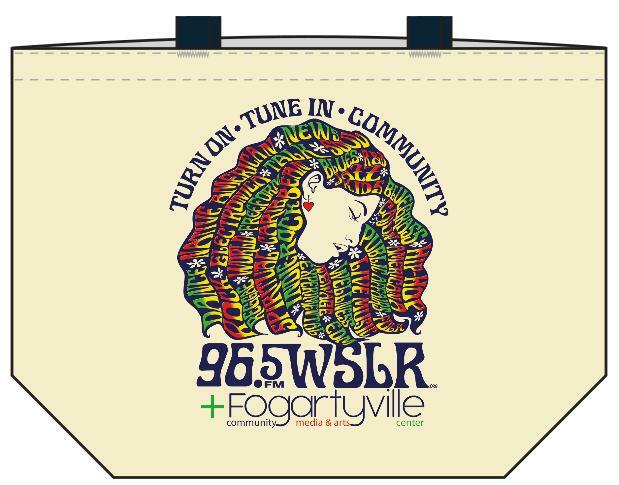 Carry all your stuff while showing your support for Sarasota’s Own Community Radio. 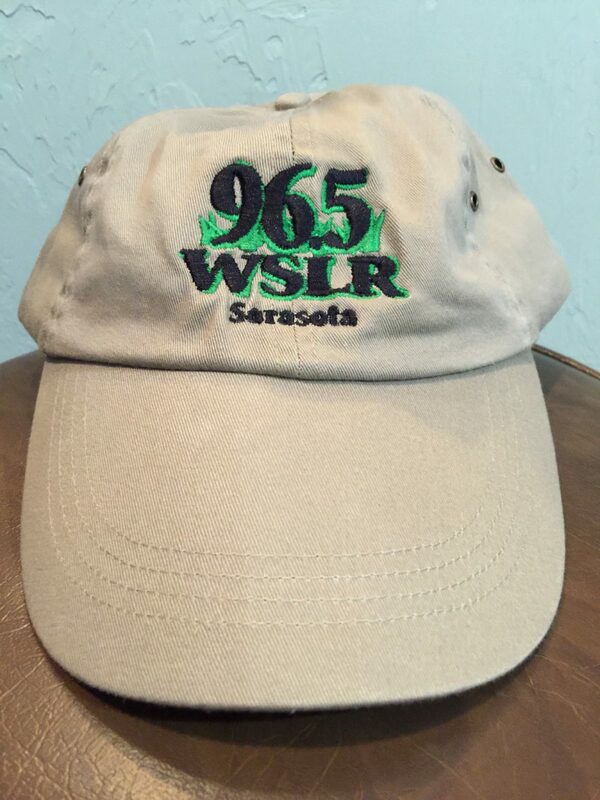 Proudly show your support for WSLR with this stylish khaki cap. 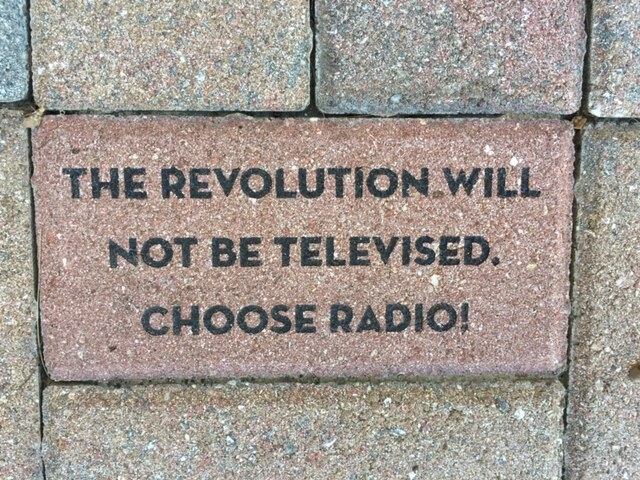 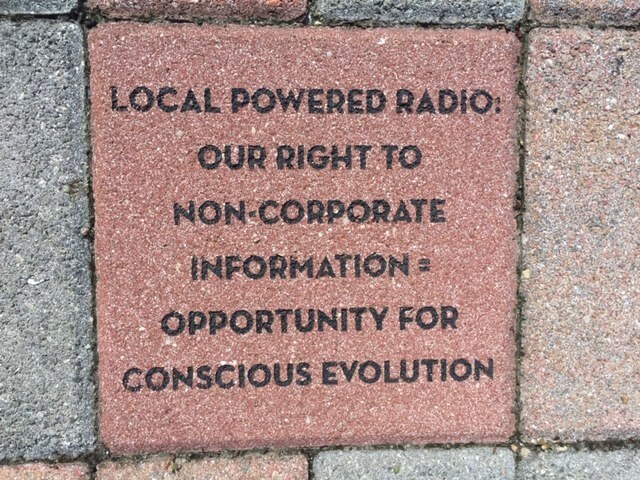 Proudly show your support with an engraved brick in the People’s Patio.